Broken windows, discarded furniture and the empty shells of buildings are the tell-tale signs of a town long forgotten by its former inhabitants. Whether due to financial crises, or changes in technology, many towns scattered across the nation have been abandoned over the last two centuries. 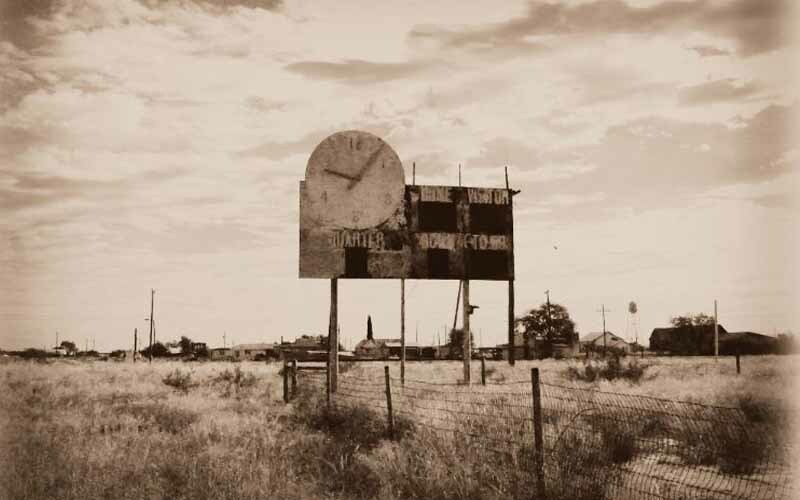 Frozen in time, ghost towns are eerie in their stillness. But what’s far worse? Some remain haunted by the spirits who once called these towns home. Much like the dusty furniture around them, these ghosts remain stuck in time, living in a world and town that has ceased to function. Thanks to the rise and decline of the railroad, many Texas towns were born and died during the 1900’s. Today we are paying tribute to those ghost towns—and to the specters, ghosts and paranormal phenomenon that still remain within them. The ghost town of Toyah isn’t hard to locate. Abandoned cars remain the road, slowly rusting. Whole stores and houses are still full of belongings, gathering dust. What is most chilling is that nobody seems to know why the town of Toyah was promptly abandoned. Those who come to photograph the town, however, have a few theories. Many of them have claimed to have seen a mysterious orb of light that floats through the town at night. Several witnesses started developing severe health issues after studying the bizarre light for several days. Some have begun to speculate that the ghost light is an unexplained phenomenon that changes the chemical compounds in a person’s body. The few that have seen the light that did not develop a health issue say that seeing the creepy light alone would have caused them to abandon town in and of itself. 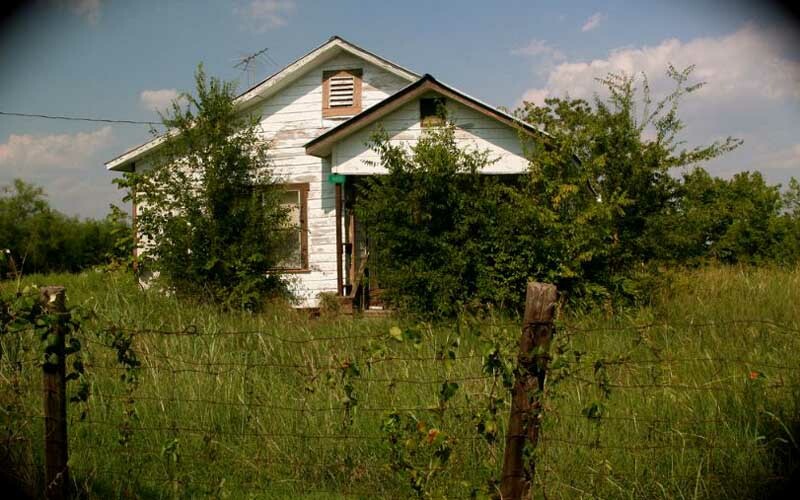 This ghost town lays in ruins, despite once being home to the original Baylor University. When the railroad was poorly designed around the space, many businesses started to decline and the town was abandoned over a long period of time. 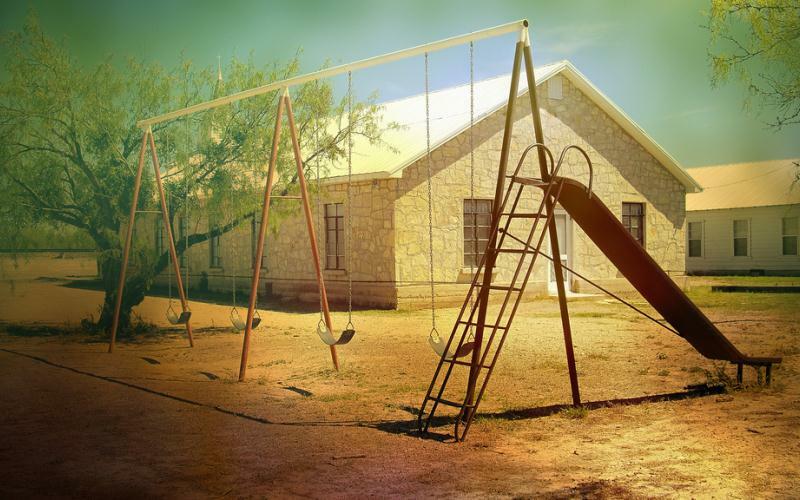 Now, a Texas legend surrounds the forgotten town. Many believe the area is where two electromagnetic fields converge, wreaking havoc on sleep patterns, chronic headaches, and the occasional hallucination. 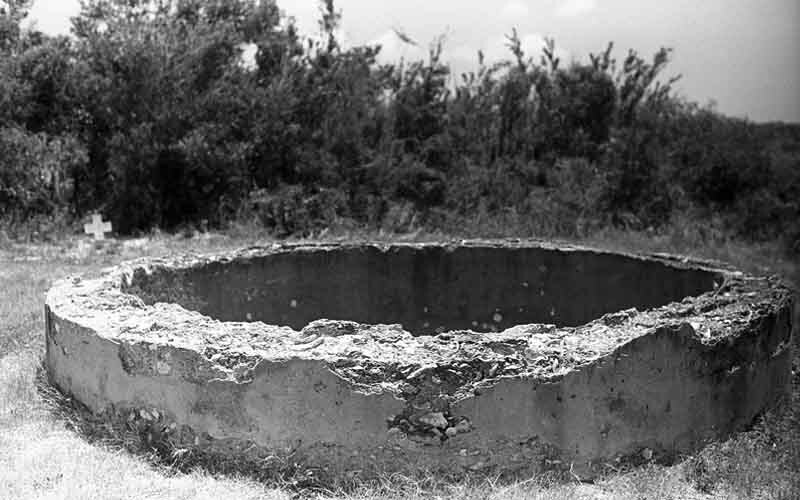 When a young man got lost last year, he stumbled upon the remaining ruins of Independence. As he drove around, he kept experiencing visions of his loved ones who had died many years ago. The town of Thurber was once prosperous and large. Many of the town’s inhabitants worked in the coal mine, supporting their families and expanding the town. But over time, vehicles were designed to derive power from oil instead of coal, and the town of Thurber slowly lost its purpose and prosperity. Today, rumor has it that a handful of UFO’s have been seen in the general area. A few visitors even claim to have seen alien-like creatures walking into one of the town’s remaining buildings. Some speculate that aliens have taken over the town as a means of studying the structures and objects that have been left behind. Occasionally, a town must be abandoned due to a natural disaster it simply cannot recover from. Indianola was one of those towns. Struck by a deadly hurricane around the 1850s, German immigrants who lived there were forced to leave their homes and build a new town farther from the coastline. 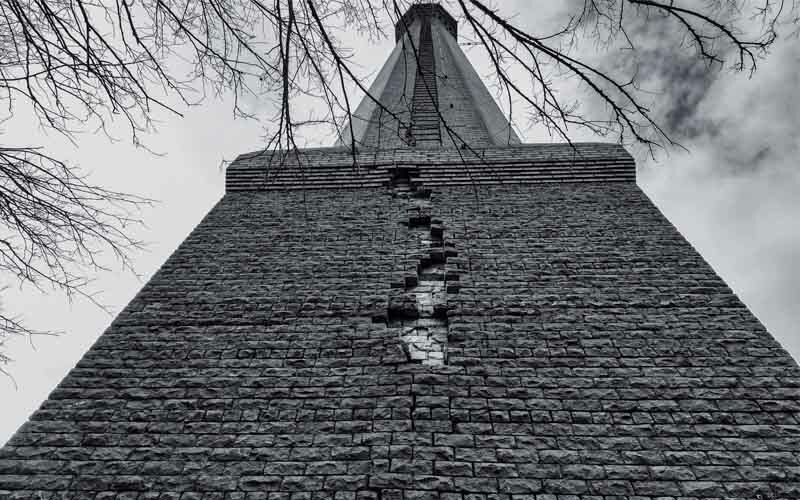 It is believed that the ruins of Indianola are still haunted by the people who lost their lives to that horrible storm. Full bodied apparitions can sometimes be seen, walking in and out of the buildings at night, as if continuing on with their lives like nothing ever happened. Those who dare move close enough can sometimes hear the whispered conversations of people as they went about their day during the mid-1800s. 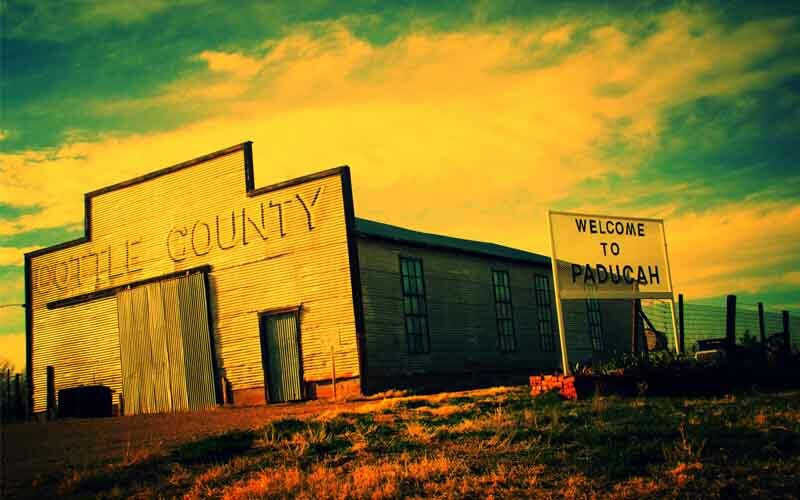 Much like the ghost town of Toyah, Paducah looks as if at any moment, those who called it home will suddenly appear and carry on with their day as if they never left. A few years ago, a student came to record footage of the ghost town as part of a report for class. She said that while she was there she saw a tall, dark figure round the corner of a nearby house. Thinking it was a person to interview, she quickly followed. But when she rounded the corner she was terrified to see a thin, robed figure much taller than any man she had ever seen. She knew as she stared at the hooded darkness that the entity was death, and that Paducah was abandoned all of those years ago because the horrifying entity had been seen there, claiming souls as his own. Barstow got its prosperous start during the early 1900s, when a man skilled in farming encouraged people to follow him into the area to begin a new town. Just a few years later, the Pecos Dam ruptured, which caused a severe draught for the town of Barstow. When all of the crops withered into nothing, the townsfolk were forced to start again elsewhere. Today, the town of Barstow has developed a reputation for being haunted by a horde of people whose feet never touch the ground. This group has been seen standing in the surrounding fields, seemingly able to communicate with each other without verbally speaking. Nobody seems to know who they are or what they are capable of. Some believe that they are angels, and others believe they are members of the occult. 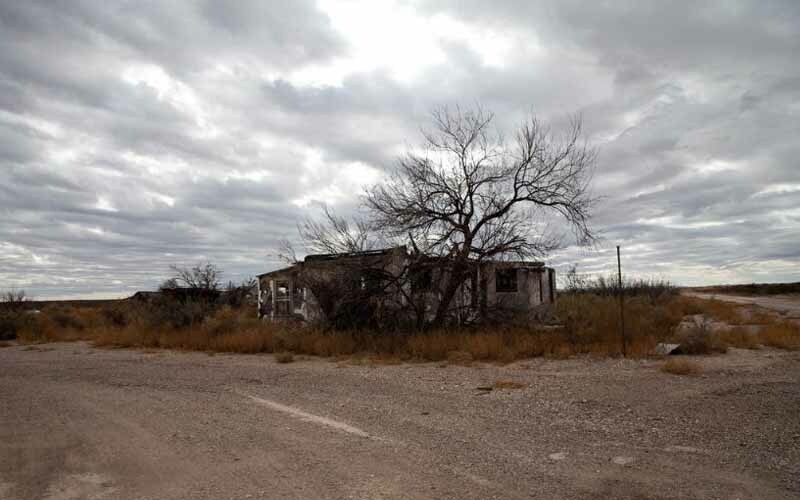 Many Texas ghost towns are void of life, decaying with the seasons year after year. But for a few, life remains in some paranormal form or other, living in the corners and the shadows of these towns, existing on the brink of our world. What they are, we may never know.